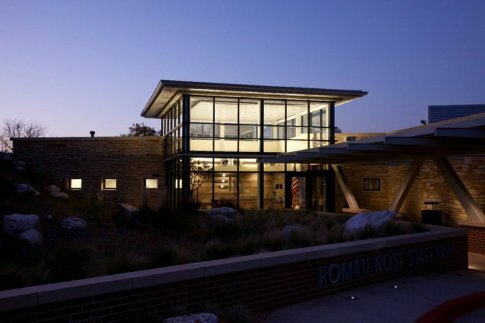 Bring your hiking gear and flashlights to take part in a fun Night Hike at Roman Nose State Park. Join the staff to reconnect with nature in a whole new way. Meet at the lodge and embark on a hike along the Interpretive Loop at this Watonga state park. This event will be held weather permitting. Located at Roman Nose State Park in Watonga.